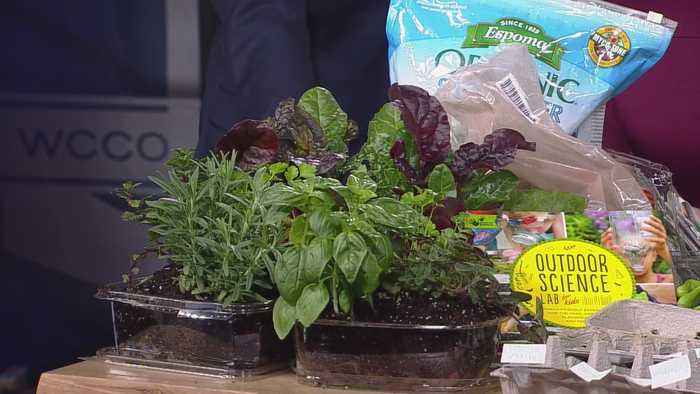 One News Page > News Videos > Kitchen Pantry Scientist: Celebrating Earth Day! Kitchen Pantry Scientist: Celebrating Earth Day! Today, we're celebrating Earth Day with the Kitchen Pantry Scientist. They are magically delicious, but also fun to use for experiments. 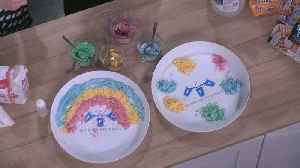 Kitchen Pantry Scientist Liz Heinecke is here this Mid-Morning with fun St. Patrick's Day experiments using Lucky Charms! (4:01) WCCO..